Oh, How sad! Poor little guy! That is my biggest fear with my little Sadie! 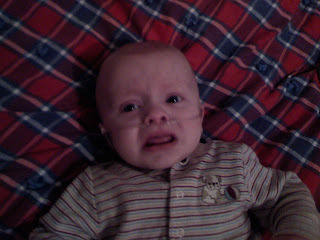 I am so afraid of RSV! I didn't even know that you were pregnant again! Congrats!! That is so exciting! When are you due?? You are having a girl! how fun! Four kids...wow! !